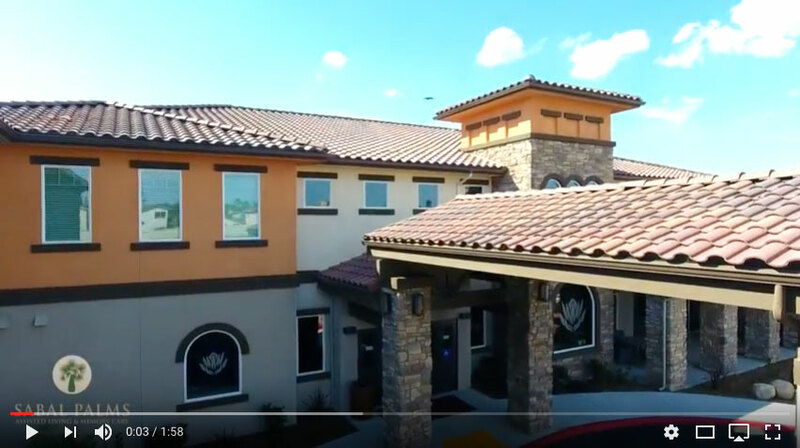 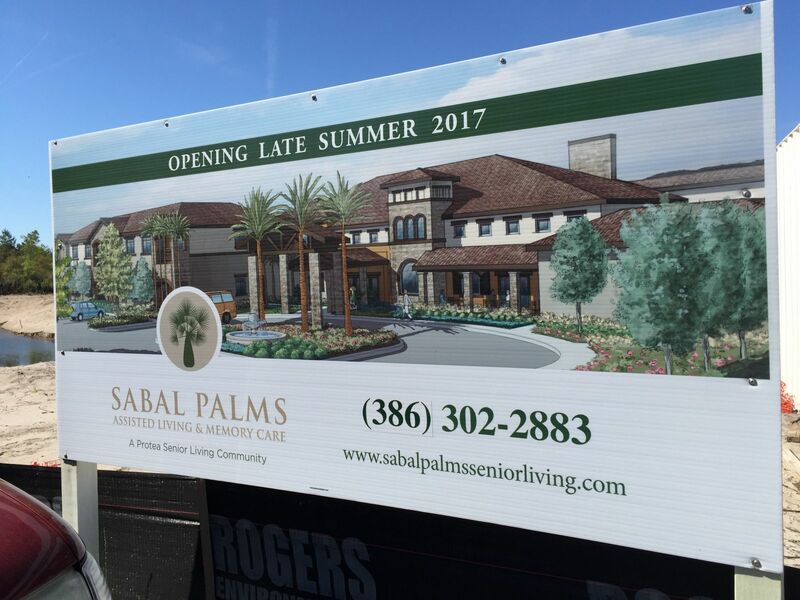 PALM COAST, FL — February 28, 2018 — Northstar Senior Living, a recognized leader in the senior living industry, announced that Sabal Palms Assisted Living and Memory Care will hold its Grand Opening Event on Wednesday, February 28 from 4 – 7 PM. A ceremonial ribbon cutting by former ambassador Sandra Petty, the community’s first resident, will kick off the opening event. 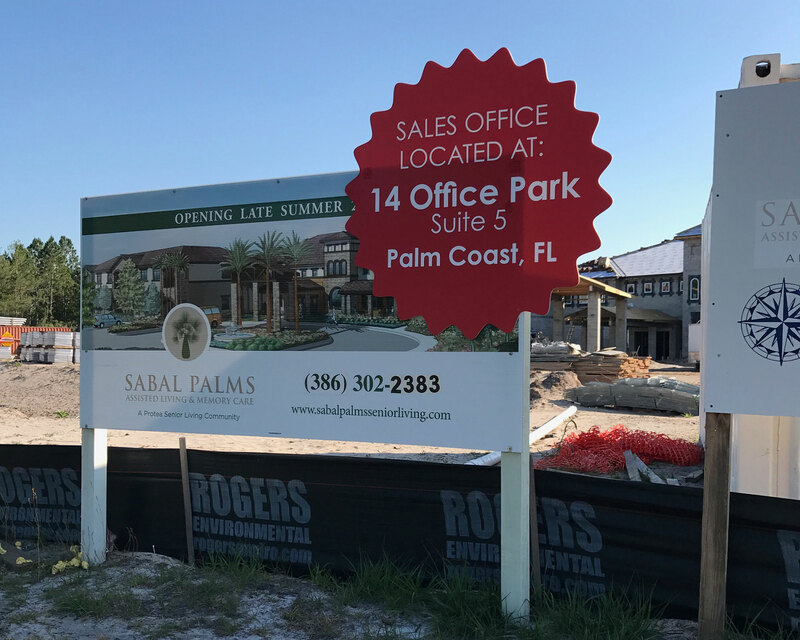 In attendance will be the Sabal Palms Executive Director Karen Worley and other management team members, representatives from the Orman Chamber of Commerce and the Flagler County Chamber of Commerce, and the Mayor of Palm Coast, Milissa Holland. 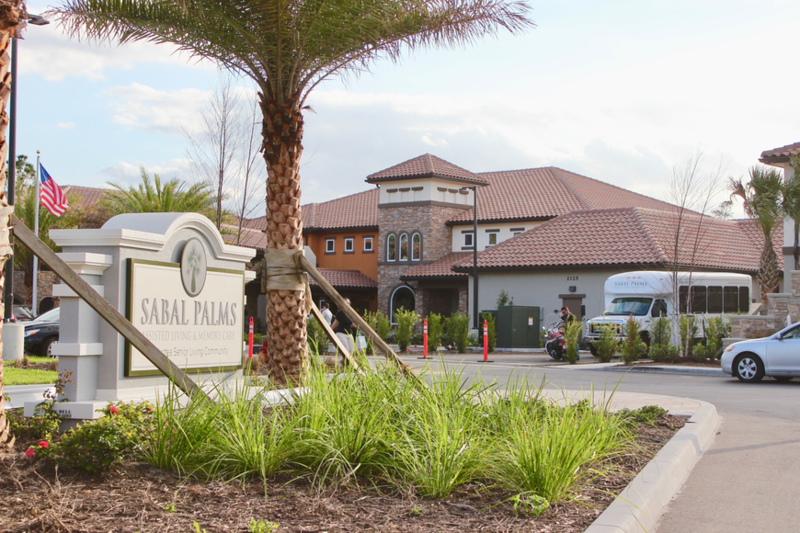 Guests will be able to take in the beautiful new community as they savor delicious gourmet dishes prepared by Chef George Gaunt, the Sabal Palms onsite executive chef. 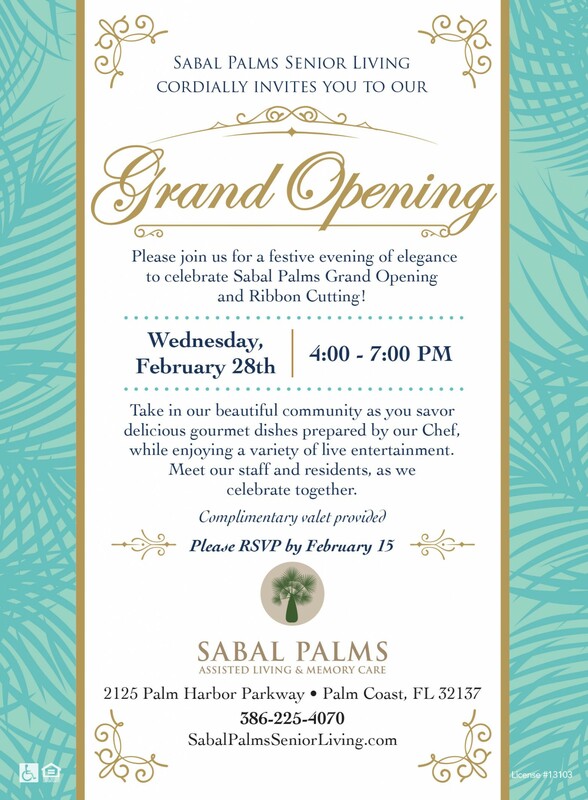 Chef Gaunt will offer peel and eat shrimp served from a custom hand-carved ice boat, Caprese hand-tossed pizza, mini Maryland style crab cakes, mango BBQ baby back ribs, Sabal chicken wings and fresh drumettes, assorted domestic cheeses, milk chocolate covered strawberries, mini assorted cheesecakes, and beer and wine. 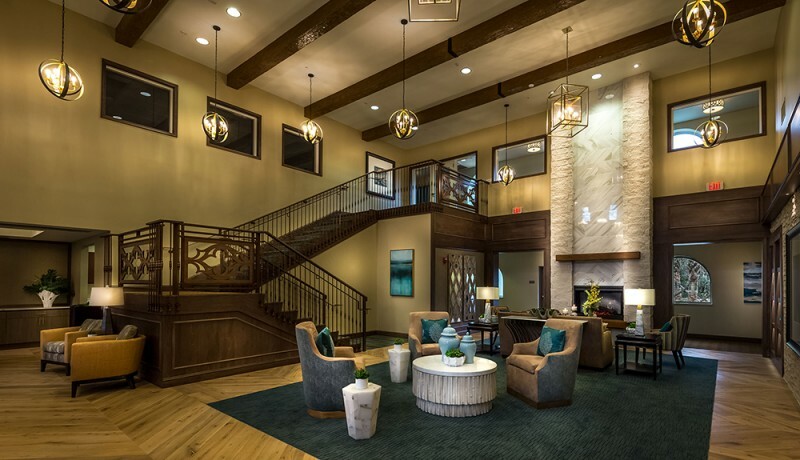 The evening will also feature a variety of live entertainment including the local high school marching band, a pianist, and a harpist. 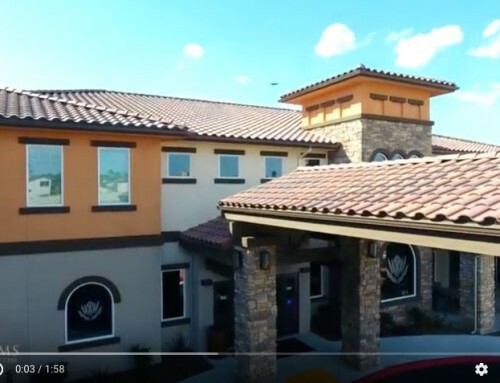 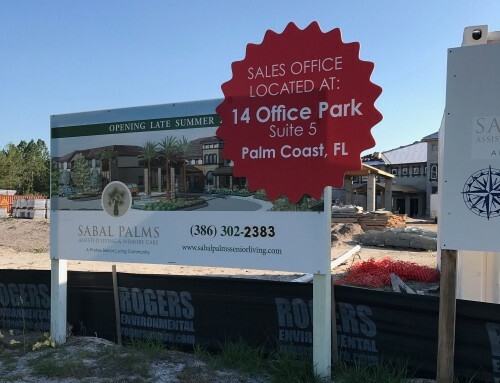 Sabal Palms is located at 2125 Palm Harbor Parkway in Palm Coast, Florida and can be reached at 386-225-4070.